Zar Wardak has over ten years of executive management experience in the financial sector. 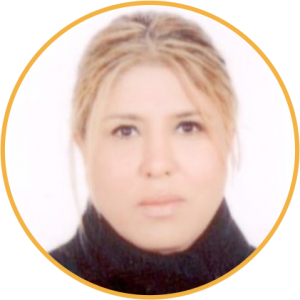 She currently serves as FINCA Regional Director of the network’s newly formed Middle East/South Asia (MESA) region. She earned a bachelor of arts in international business from Southwestern College in Kansas, and an M.S. in Peace Operations from George Mason University in Fairfax, Virginia. 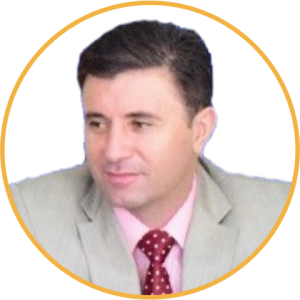 Bashir Khan is the CEO of Islamic Investment and Finance Cooperatives Group (IIFC Group) which is the national association for Credit Unions in Afghanistan. He is one of the pioneers in the Microfinance sector of Afghanistan and worked over 15 years in this industry. Mr. Khan has a Bachelor of business administration (Honors) degree and is a Certified Public Accountant (CPA). Salim Khan currently serves as Chief Executive Officer of OXUS Afghanistan. Previously he worked with FINCA Afghanistan, FINCA Pakistan, The First Microfinance Bank (FMFB) Afghanistan, FMFB Pakistan, AKRSP Pakistan and AKDN Afghanistan. He has a Master’s Degree in Commerce and Accounting with Distinction. He is an International Certified Expert in Risk Management, SME Lending and Microfinance. 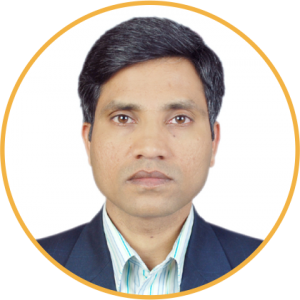 Madhavan Ati is a seasoned development finance professional with over 17 years experience working in various positions. He has worked in senior management positions with leading microfinance institutions and commercial banks in various countries in South Asia and sub-Saharan Africa. He currently serves as the CEO of Mutahid. He has a master’s degree in Public Management from the Carnegie Mellon University in Pittsburgh, USA. 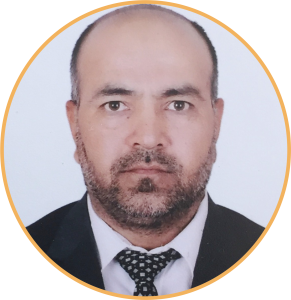 Jarullah Mansoori is a seasoned practitioner in various government sectors, working over 16 years. 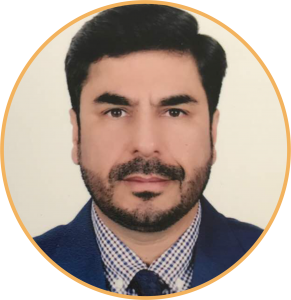 Before Joining Exchangerzone as Chief Executive Officer he held positions with the government of Islamic Republic of Afghanistan as Minister of Rural Rehabilitation & Development (MRRD), Acting/Deputy Minister for Policy & Planning – Ministry of Transportation & Civil Aviation. He holds B.Sc. Economics, M.Sc Economics, MA Political Science and MBA in Public Administration. 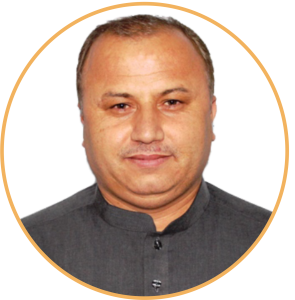 Nasry currently serve as CEO of Hand in Hand Afghanistan (HIH AF), he has over two and half decades of extensive working experience with government and a number of International NGOs in Pakistan and Afghanistan. Nasry holds a bachelor’s degree from Peshawar University and an Executive MBA from the Preston Institute of Management Science and Technology from Pakistan.